Are you forgetting about these customers? When most people think about selling products in a digital marketplace, Amazon is the obvious internet medium they think of. However, there are other alternatives to Amazon that may offer digital SMB’s options that are not available to them on Amazon. There is a rule of thumb in business that is universally accepted as true, “….sometimes the second largest entity is the best company to work with.” In other words, just because Amazon is one of the largest digital marketplaces on the internet (after all they did capture 31% of all digital Black Friday sales) doesn’t mean that there are not alternatives to them that you may benefit from working with. Why Even Consider Selling Outside of Amazon? While Amazon and their approved Sellers do a great job of servicing their customers, no one is perfect. There will always be people who “soured” on Amazon due to a problem with a purchase or transaction. Those people may likely begin shopping on other sites. Amazon is a high-profile company due to its sheer size. Sometimes large companies take stands on political or social issues that can negatively impact their appeal to certain types of customers. When that happens, those customers seek out alternative avenues to spend their money. Many times vendors or merchants can secure more friendly business terms from entities that are striving to displace the companies above them in size or volume. They are “hungrier,” thus they are willing to be more flexible and accommodating with their clients to try and grow their market share. Hence, smaller digital market providers may work harder for you. Just like major “brick & mortar,” retailers…. Amazon will share their shoppers with Yahoo Shopping, Best Buy, EBay, QVC, etc. While many consumers out of familiarity with a specific digital marketplace provider will not stray to other sites….millennial shoppers as an example will explore numerous internet shopping venues. This demographic segment represents consumers who easily navigate multiple digital marketplaces on a regular basis. 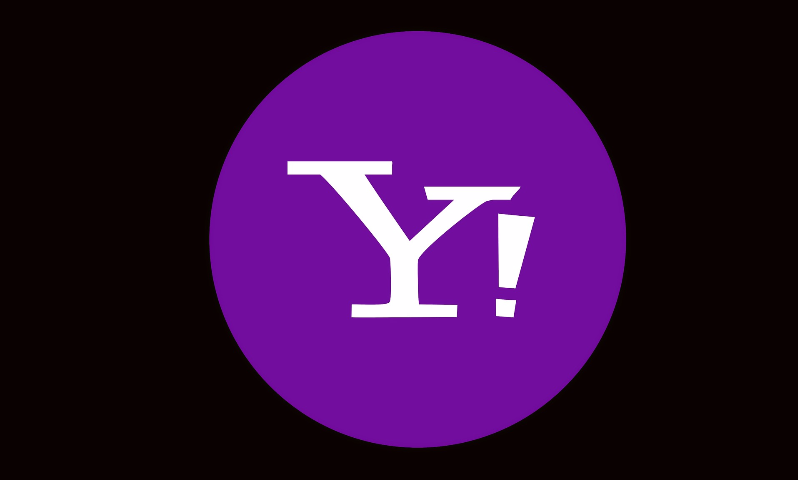 Yahoo Shopping allows consumers to access thousands of merchants and products in one place. To make a purchase from a merchant listed on Yahoo Shopping, the shopper is not required to be a registered Yahoo user. This fact alone encourages “drive-by” purchases from consumers who are shopping for good deals. Yahoo will allow you to create an online store using a unique domain name, while also allowing you to sell your products within its online market without having to establish your own domain name. How is that for flexibility? Yahoo provides Web hosting and Web design tools to assist the merchant in building your own online store. They also include search engine optimization tools, search engine submission and social media sharing. If you are a merchant on Yahoo you will be provided up to 1000 email addresses for your domain as well as free Web Hosting and 24-hour support. However, unlike Amazon, Yahoo does not offer a free membership. They do offer several membership plans reflecting various levels of service and options that carry a monthly fee. The Yahoo merchant marketplace supports PayPal and third-party credit card processing through approved payment gateways. While Amazon does not accept PayPal, it will process all payments for you without requiring you to have a merchant account or to accept any liability for bad payments. Keep in mind though that the most basic Yahoo merchant membership plan does not support API’s used to support existing back-office systems. As with Amazon, Yahoo also has restrictions on what type of items can be sold in their online stores. Yahoo will not permit the sale of firearms, illegal drugs, hate group paraphernalia, live animals and similar items. If your retail business model includes selling handcrafted or custom designed products, while Amazon will not allow products to be sold that do not exist in their product catalog….Yahoo will allow you to sell such items. This difference alone may appeal to certain SMB digital retailers. Digital Retail Marketplaces…..a plural approach! While Amazon is decidedly the “big dog,” in the room for most of our clients, there is no doubt that with a bit of research, internet retailers may find that they don’t have to put all of their eggs in one basket. As suggested earlier in this article, the average digital consumer shops on multiple marketplace websites……..so perhaps you as a merchant should take heed of that fact. While it may require you expend some resources to expand your marketplace bandwidth, in the long run it could be worth it. In March of this year, the Amazon website was down for a few minutes…..and while it wasn’t down as long as the 30 minute blackout they experienced in 2013, the bottom line is even a company as efficient and well managed as Amazon is not impervious to technical issues. If for no other reason than to ensure that your products have multiple venues of access for potential customers, expanding your retail bandwidth may be wise. In future articles we will attempt to highlight additional internet digital marketplace options for our clients. This is not an attempt on our part to suggest that you should abandon or leave Amazon. On the contrary, Mosaica prides itself on providing our clients with objective and insightful information that will support your company’s leadership, in mapping out proven and successful strategies for growth and stability. Yahoo! Totally agree, why would you just limit yourself to the biggest? With a product like ours which only has 1 real competitor, it makes perfect sense for us to blanket #2, 3, 4, 5, and six and not put all of our eggs in the Amazon basket. Not only can we make more money, but capture that important market share from them.